Fricafor is a company that is constantly growing. It has modern facilities equipped with the latest technology in the production of bovine meat, which is adapted to the European Union’s safety regulations as well as Islamic law. 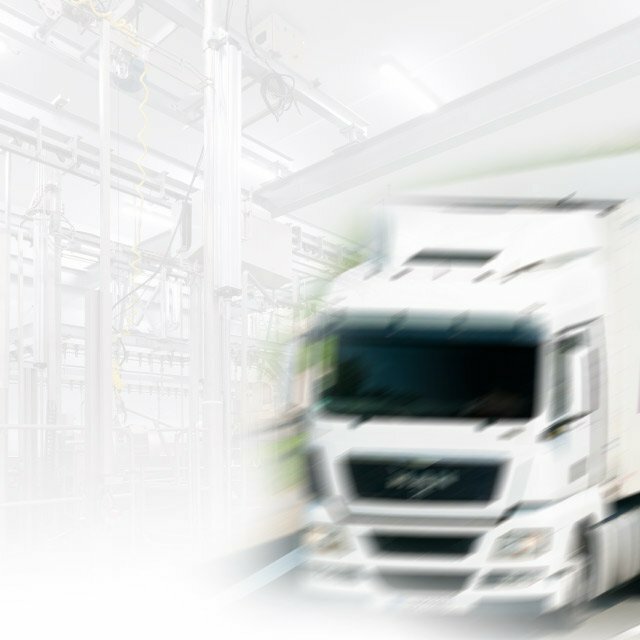 Distribution logistics are comprised of our own fleet of lorries as well as distribution agreements with international logistics operators, which allows us to guarantee that our products are transported in optimal conservation conditions, from their origin to their destination. 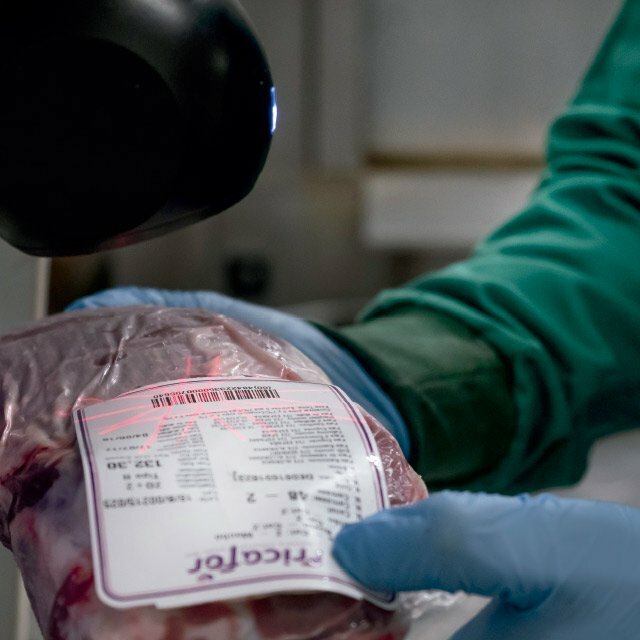 We have modern facilities and a totally computerized system which allows us to perform rigorous monitoring of traceability during the whole production process, and to guarantee the quality of all our products. The whole slaughter line features the most advanced technology: the slaughterhouse, the cutting room and packaging. 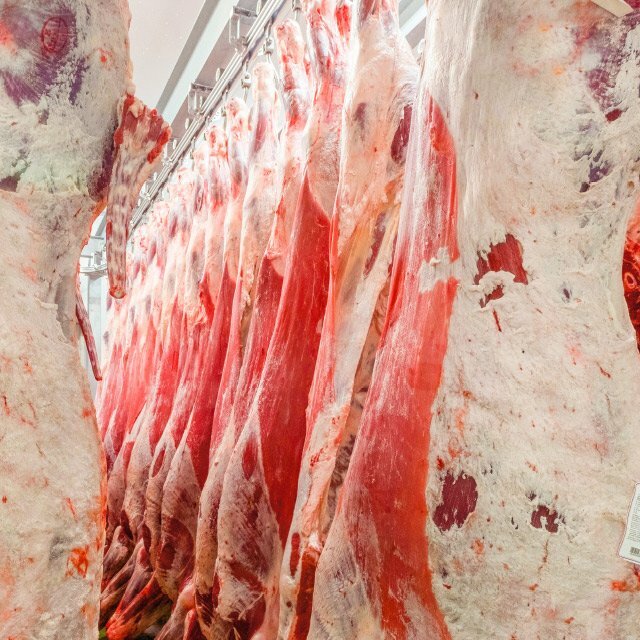 Fricafor’s bovine meat production capacity reaches 15,000 tonnes annually. Likewise, we have modern refrigeration chambers with a capacity of 1,350,000kg of frozen product, which guarantees that we can supply our clients 365 days a year. We are committed to guaranteeing the quality of our products to clients. Fricafor’s Quality Department works every day to meet the European Union’s strict food safety and quality standards. This type of control includes a rigorous analytical plan to guarantee the quality of all our products. Likewise, our commitment to innovation and development through R&D projects is part of our business’ continual improvement plan.